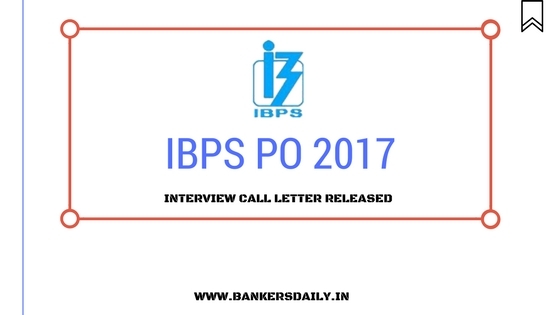 The Institute of Banking Personnel Selection (IBPS) has announced the results of the IBPS SO Prelims exam results today and to the surprise of everyone IBPS has also released the call letter of the IBPS PO Interview 2017. The mains exam of the IBPS PO 2017 happened in the end of November. Many aspirants who have cleared the exam have been eagerly waiting for the IBPS PO Interview Call Letter 2017. The Mains Exam was in the Intense level as there would be minimal chances to clear the mains exams and the competition for the posts is also high. Still Interview is a bigger part and you can check out the Interview questions to prepare for the Interview process of IBPS. The candidates who have cleared the IBPS PO Mains Examination are eligible to appear for the Interview of IBPS PO 2017. 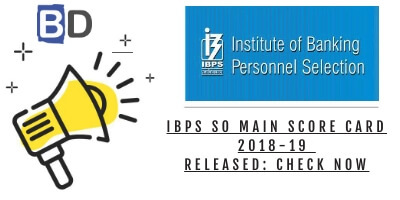 The Mains Exam of IBPS PO 2017 happened on 26th November, 2017. Candidates can download the call letter of the Interview from today and the call letter cannot be downloaded beyond 5th February, 2017. 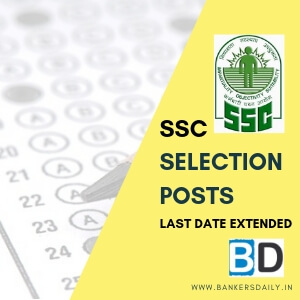 Or alternately candidates can also click the give link below which is a direct one to download the ADMIT CARD or the Call Letter of the IBPS PO Interview 2017. Click LOGIN to download the CALL LETTER of IBPS PO 2017. After downloading the IBPS PO Interview Call Letter , please take a look on the IBPS PO Interview questions which will provide you an upper hand in the interview process. Also take a look into the Interview questions of the IBPS RRB also (we have provided it our website itself) and enhance your Interview preparations. 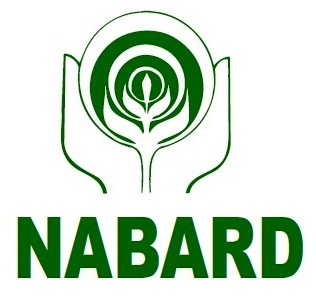 You can check the IBPS RRB PO (Scale I,II and III) Interview questions from the links provided below. When can we expect RACE to conduct mock interview at Chennai branch ?